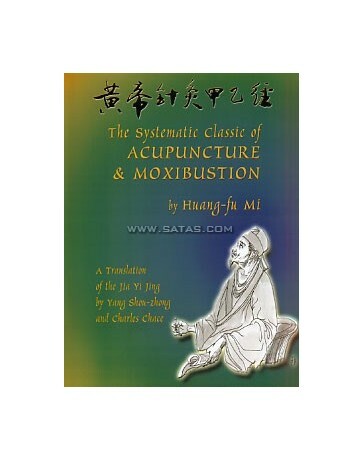 The Jia Yi Ying or Systematic Classic of Acupuncture - Moxibustion is the first textbook of this art. 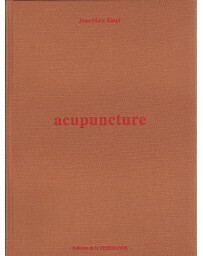 Written by Huang-fu Mi in the Jin Dynasty (265-420 CE), it is composed of excerpts from the Su Wen, Ling Shu, Nan Jing, and other no longer existant Chinese medical classics, all arranged according to topics in a systematic, step-by-step manner and held together by Huang-fu Mis comments based on his own clinical experience. 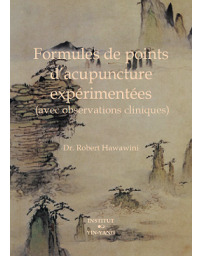 According to Professor Han Bing of the Tianjin College of Traditional Chinese Medicine, this book is the cornerstone of this art and science : Right up until contemporary times, no work has ever surpassed the Jia Yi Jing in clinical or theoretical value. 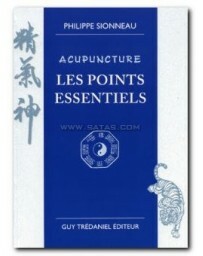 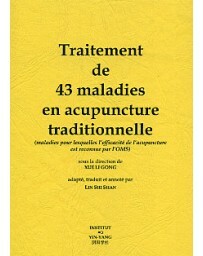 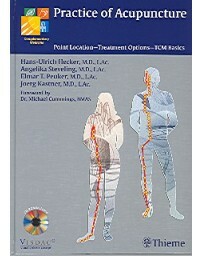 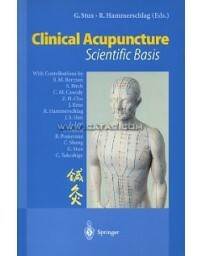 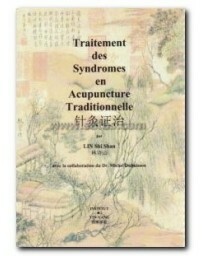 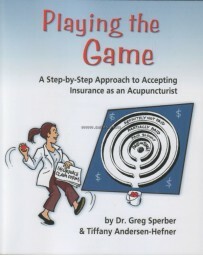 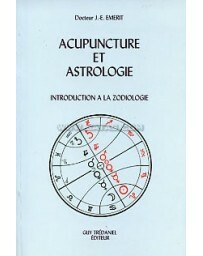 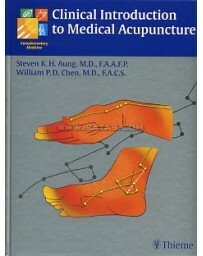 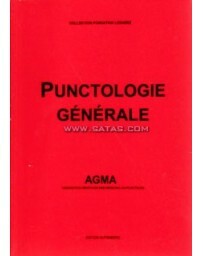 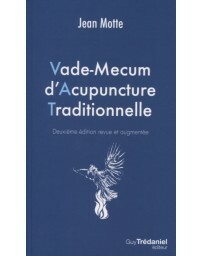 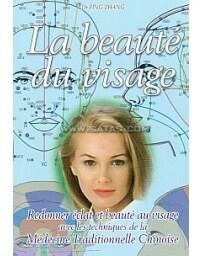 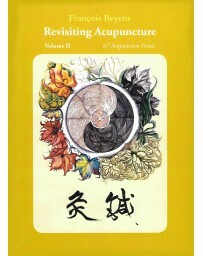 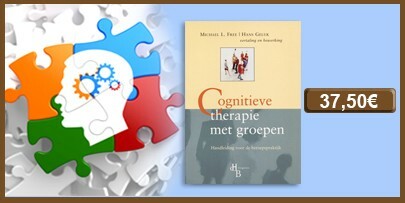 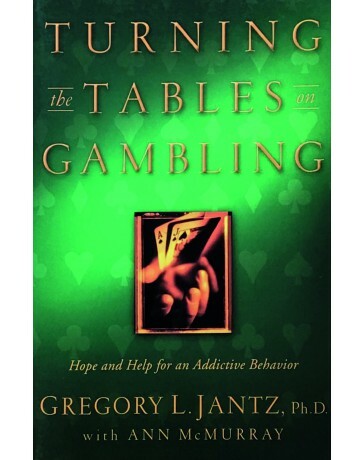  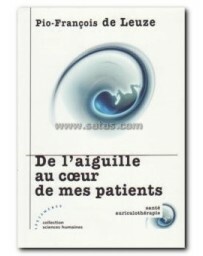 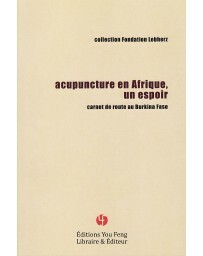 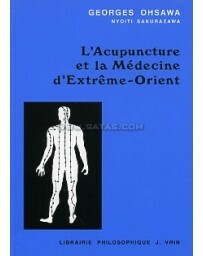 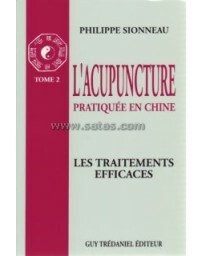 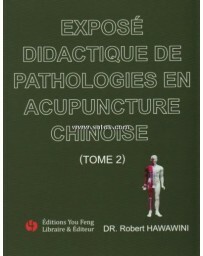 Even today, though new and effective points are being discovered and novel needling techniques are being devised, there is no denying the fact that the Jia Yi Jing retains its status as the best written acupuncture book, a mine in which is hidden a great treasure trove to be explored for the benefit of human health. 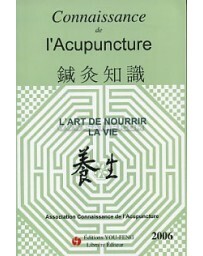 It is no exaggeration to say that one who has not read the Jia Yi Jing cannot be accounted an acupuncturist, or at the least not a good acupuncturist. 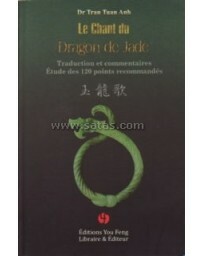 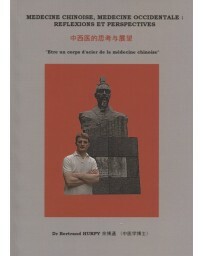 It took Huang-fu Mi 26 years to complete the writing of this book. 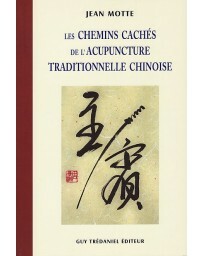 It has taken Yang Shou-zhong, Charles Chace, and a team of three editors almost four years to translate and produce this English language edition. 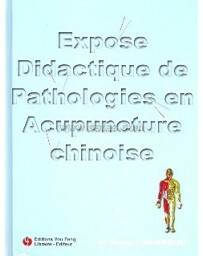 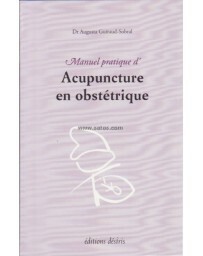 We hope that the publication of this book will raise Western acupuncture and moxibustion education and practice to a new height. 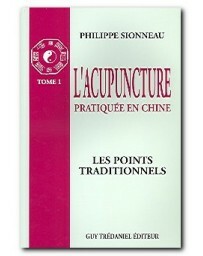 As Yang Shou-zhong has said : ... every great TCM master of the past and present has expressed with deep emotion and profound understanding that, unless one immerses oneself in and bases their practice on the classics, ones medical erudition and skill cannot be sophisticated. 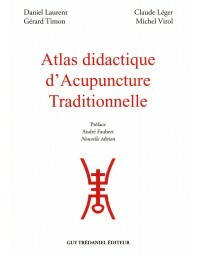 It is the work of these great masters which provide us with the indispensable nourishment for our progress and advancement.